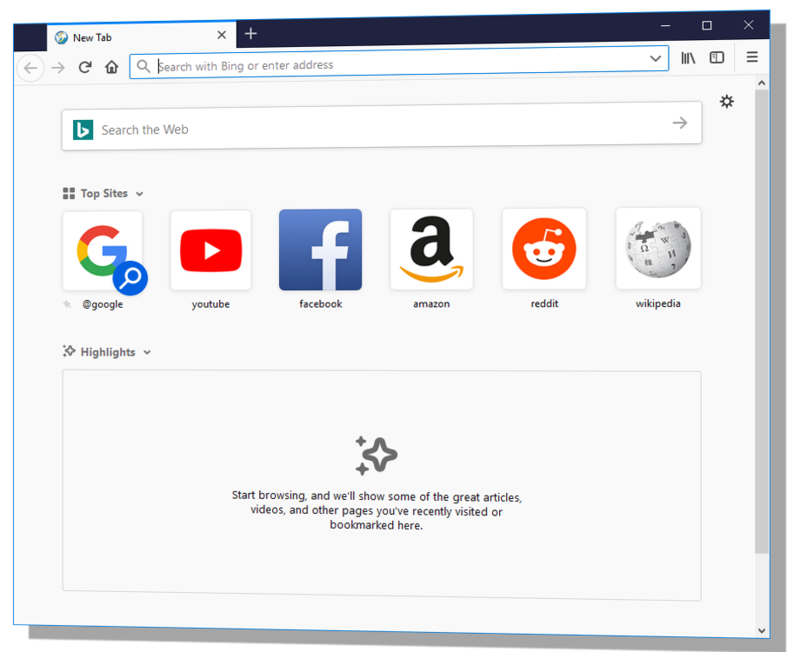 With a goal to become the best web browser for Windows, SlimBrowser is designed to have superior speed and a large set of powerful features to maximize your online productivity. 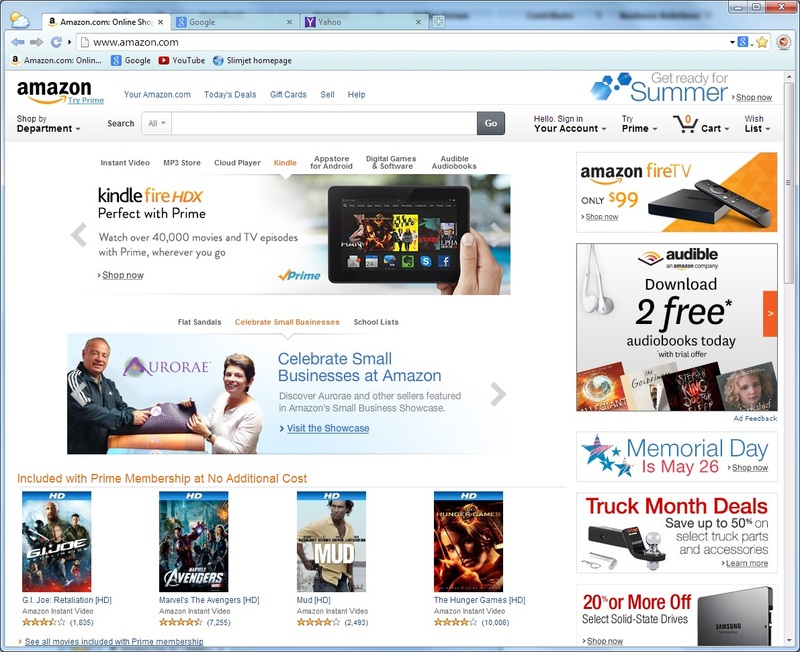 It starts up quickly and opens web pages right in front of you with minimum delay. It also lets you browse the Internet safely by guarding your personal information and protecting your privacy. 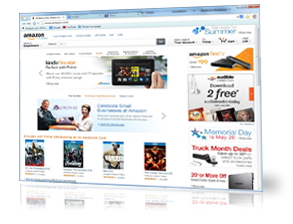 SlimBrowser offers various functions and options so that you can go where you want and get whatever you want over the web in the fastest way with the least amount of unnecessary distractions. SlimBrowser is based on the trident rendering engine and has a super compact setup package of only 3MB. SlimBrowser is compatible with Windows XP / Vista / Win7 / Win8. 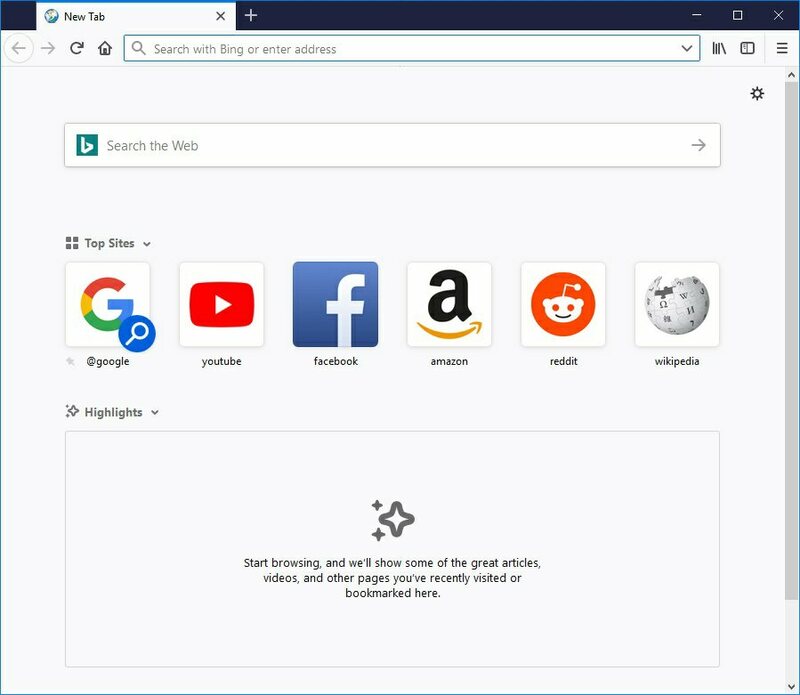 Download SlimBrowser now and see for yourself what makes it the best internet browser for Windows.